First ever Lynch instrumental EP exclusively available through the mob shop. 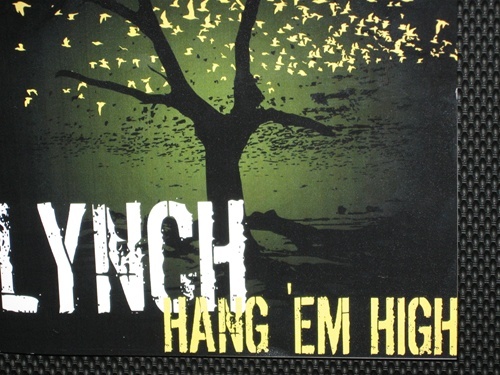 Just listen to the opening intro to "Hang 'Em High," and you know you've got a gem. 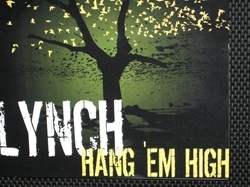 If your looking for "Good" Lynch, then here you go. These songs are in the vein of "Love Power From The Mama Head." Definately got me by suprise, a pleasant suprise, if only George would make an entire full length all instrumental CD like this this.